Study abroad will change your life. You’ll explore exciting places, meet fascinating people, and have experiences that you could never have otherwise—all while developing skills that employers love. With your newfound understanding and confidence, you’ll be ready for anything. Any IUPUI student can study abroad. You don’t even have to know a foreign language—some programs are in English-speaking countries. Choose among more than 250 IU programs that range in length from a short stay to an academic year, and look into financial aid and scholarships that can help cover your costs. Study after study has shown the career benefits of study abroad. Employers value cultural experiences, because they strengthen key skills and competencies such as adaptability, problem solving, cultural awareness, and communication. You’ll gain a deeper understanding of another culture and the world at large. But you’ll also reexamine your own way of life. Your culture. Your beliefs. Your values. All of this makes you a better citizen of your country and the planet. Study abroad becomes a touchstone in students’ lives. 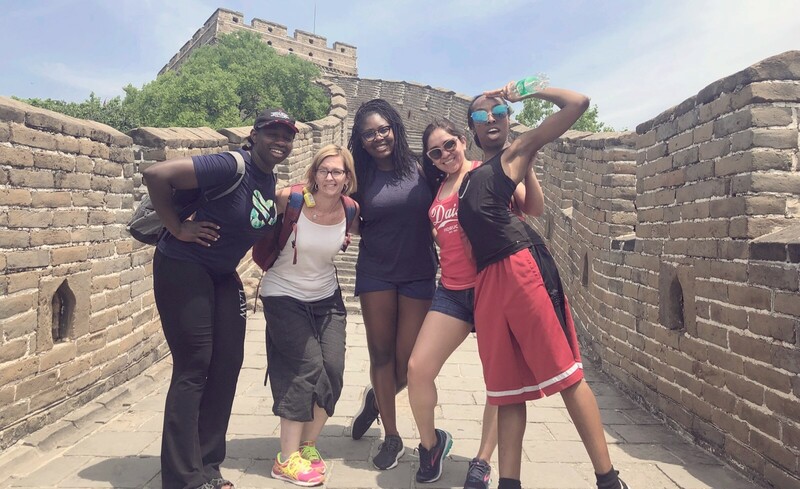 People who have studied abroad say that the experience makes them more mature, increases their self-confidence, and helps them excel even when they’re outside their comfort zone. You’ll meet people—such as your host family, students in the host country, and other IUPUI or American students—that you’ll stay in touch with the rest of your life. And your adventures together will become stories you’ll tell for just as long. When you’re in college, you have access to financial aid and scholarships, and your program can count toward your degree. Plus, you probably have fewer commitments than you will later in life. So what are you waiting for? See what to do before you apply. Check out this video to hear Chancellor Paydar's take on Study Abroad!